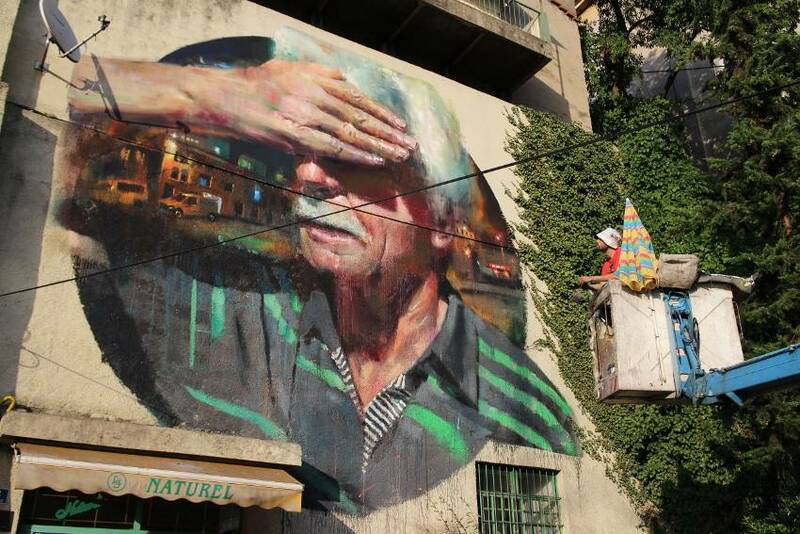 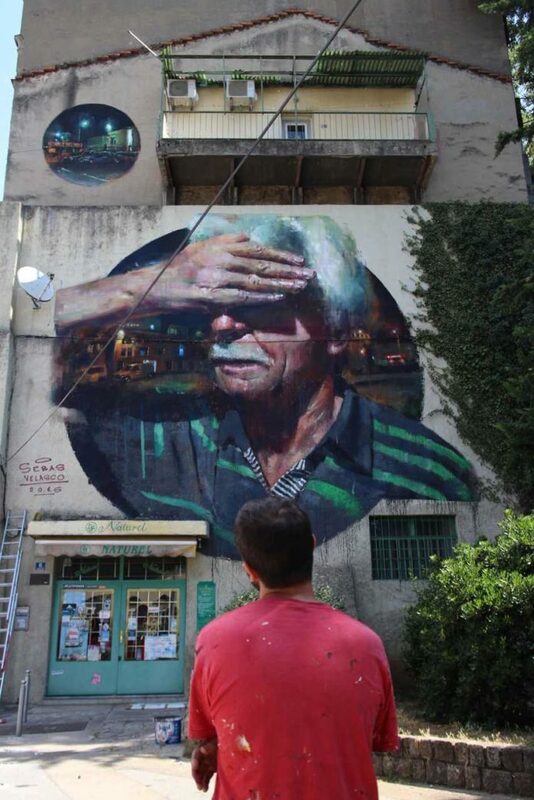 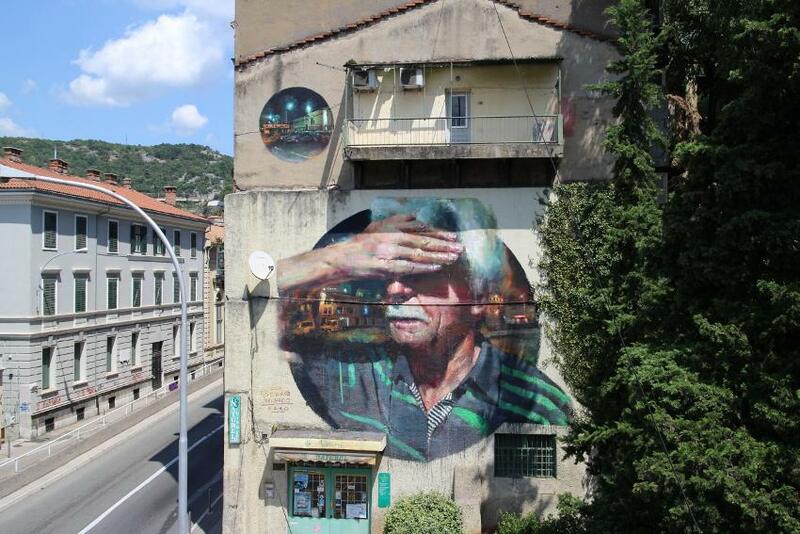 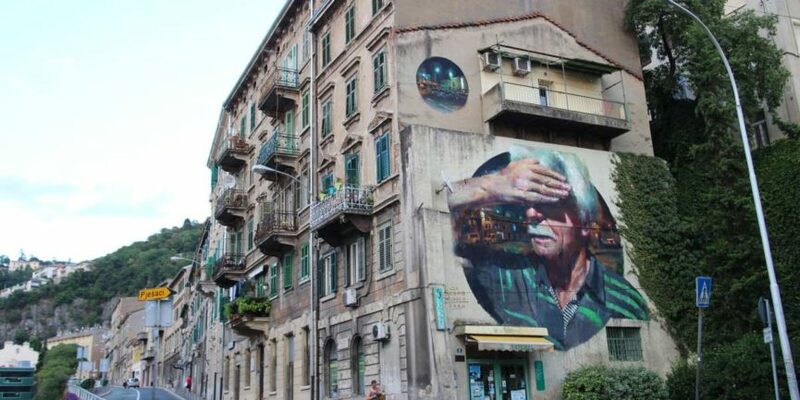 Spanish street and urban artist Sebas Velasco recently visited Rijeka, the principal seaport in Croatia where he created new mural entitled Explorare Necesse Est. 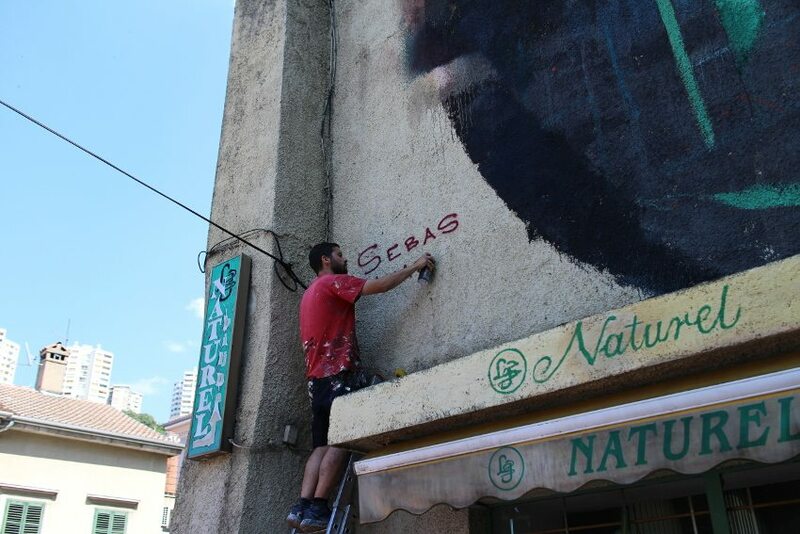 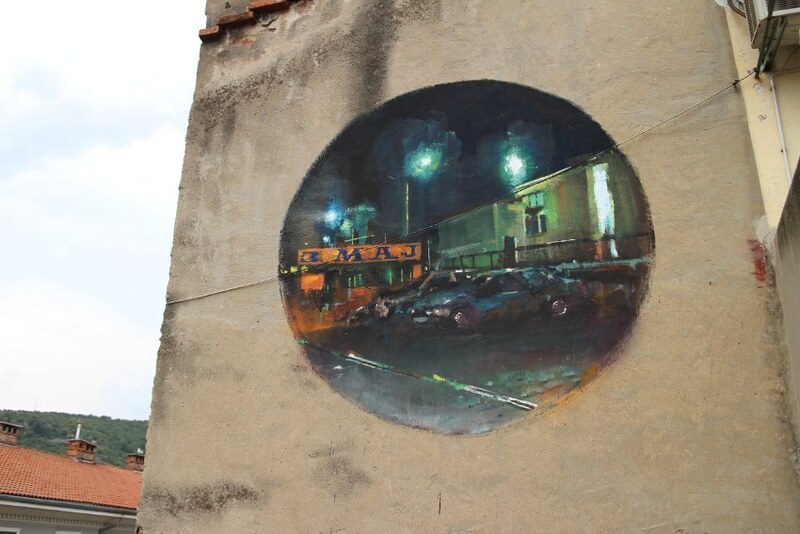 Curated by the local Museum of Contemporary Art, the piece was made for Spajalica Project, an ongoing program of creating public works in order bring light to the city’s heritage and forgotten areas. 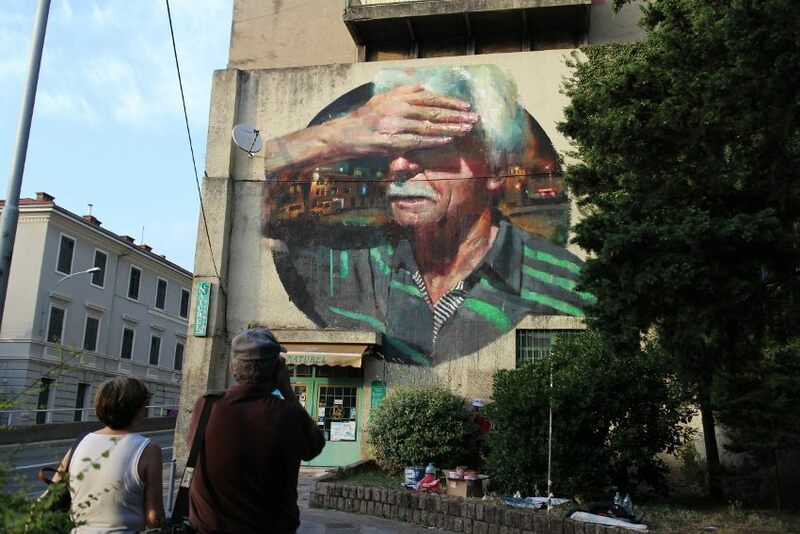 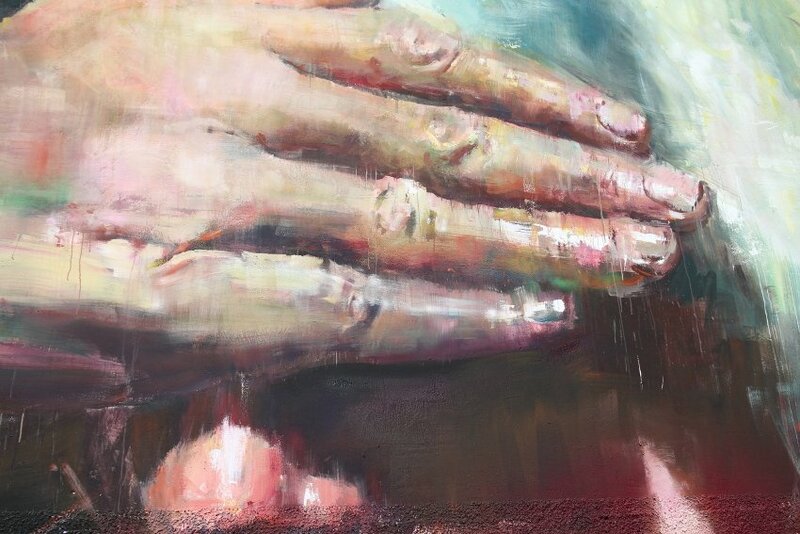 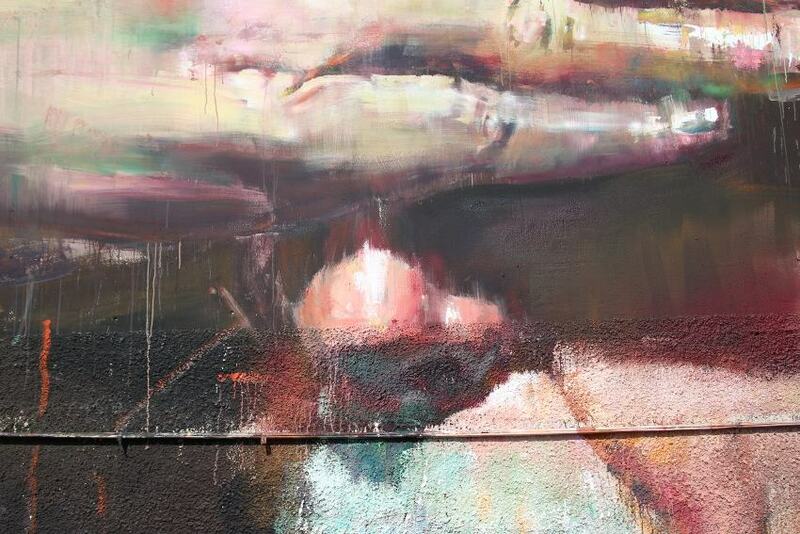 The main character portrayed in the piece is a local man the artist met on the first day, along with elements the city’s recognizable industrial architecture.